Thank you for your interest in listing your property with us. Listing your property with us is easy. Simply contact us by filling out the form and pressing the send button or by using the information provided below the form. We will get back to you as soon as possible to get the details of your property so we can offer it immediately, giving your property full exposure through our website, contacts and resources. Thank you for wanting to list your property with us. 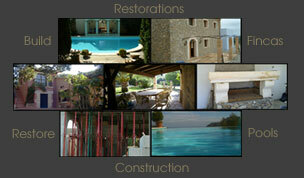 We're very happy to place the resources at our disposal for your property.